The leading Spa Sales, Service & Parts provider in the UK & we believe your experience matters more. 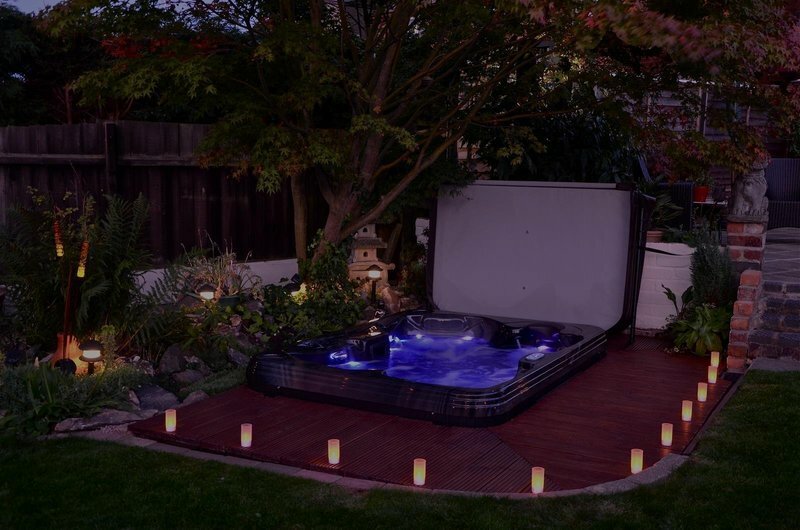 With six flagship showrooms covering Birmingham, London and Lincoln, and over 70 Hot Tubs on display with a large range of available stock for installation, Award Leisure provide the ultimate in quality, service and aftercare. 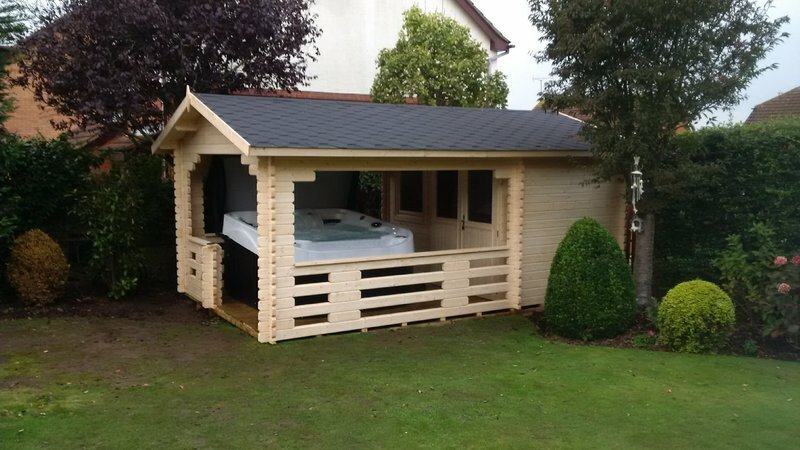 Established in 1984 and built on reputation and recommendation, we are officially the largest Supplier of Luxury Hot Tubs, Cabins, Gazebos, In-Ground & Above Ground Timber Swimming Pools & Hot tub / swimming pool chemicals in the UK. 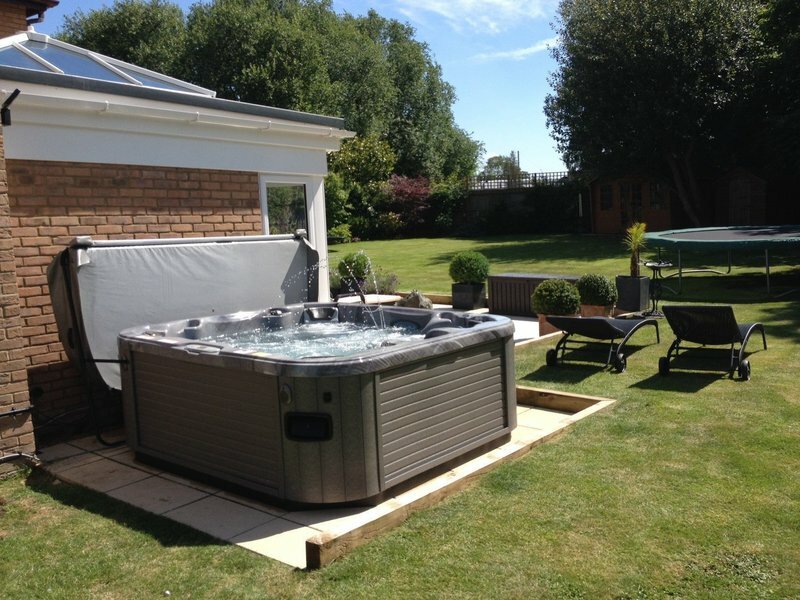 We are able to offer you a 'one stop' installation service irrespective of whether you require an in-expensive hot tub or a complete “leisure” lifestyle experience. All products are direct from reputable manufacturers with accredited warranties and guarantees and no middle-man mark-up. Highly recommended for quality of products, service, installation and after sales. Very helpful and professional staff at their Lincoln showroom. 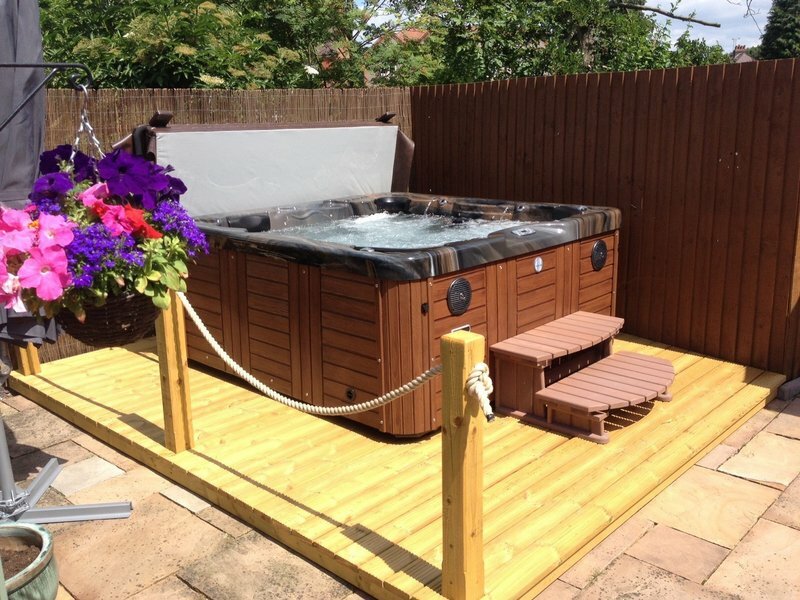 Hot tub and cabin were great value and both were installed on schedule and with care and consideration to the existing garden layout. Also experienced great after sales with their support team. I have no hesitation in recommending this company and the products they offer. 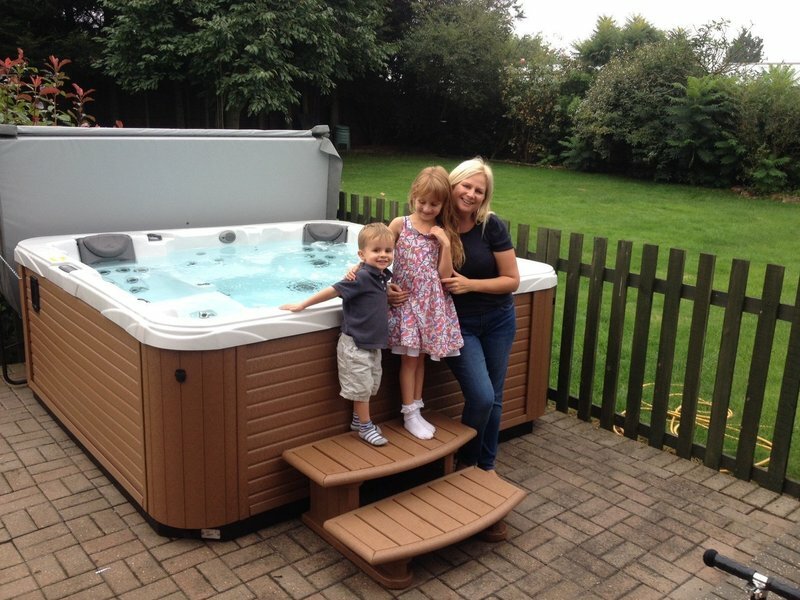 A5 Spas showroom in St Albans provides a great choice of Hot tubs in a friendly environment. 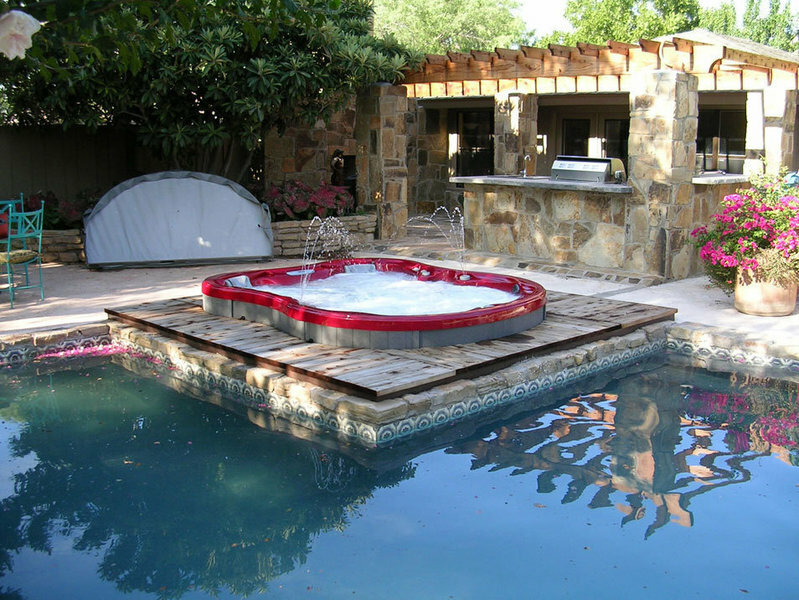 I bought my Hot tub 2 years ago at a great price. 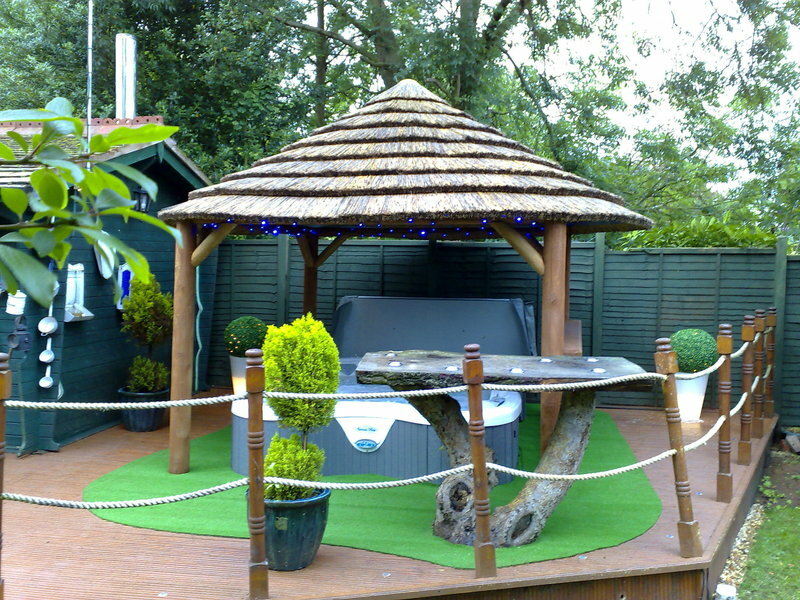 Installation was easy with a team of staff who cared about making it as easy and without damage to my garden. It has proved reliable and my service was comprehensive and free as part of my peace of mind insurance plan. After visiting the Lincoln showroom I was happy to find something that suited my size, as I wasn't looking for something too flashy or big... Once I'd spoken to Tom we came to the Viscount which had the same quality, features and luxury of a bigger spa but was compact and seated 4 - which is exactly what we wanted. I didn't feel rushed into making a decision, which meant we had time to think about our purchase and it certainly is the right spa for us! 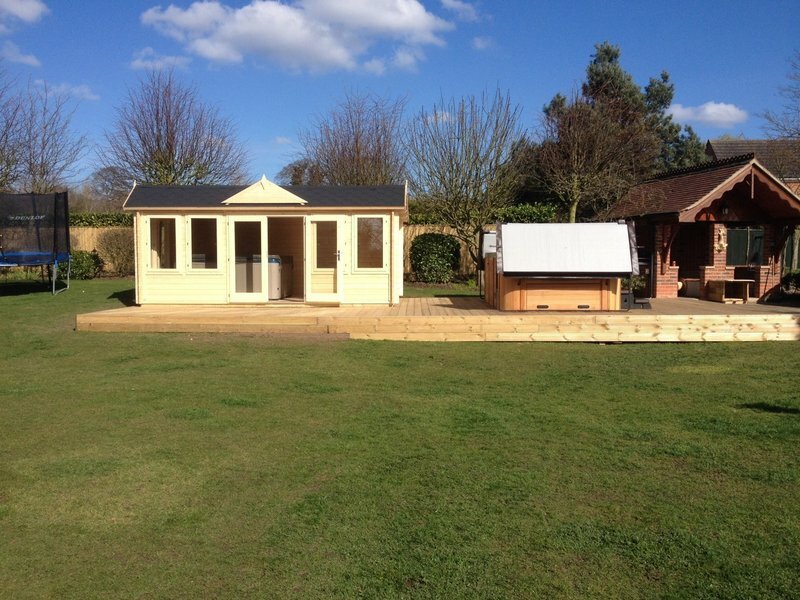 Guys were great on installation, and made sure I knew how to work the spa and what chemicals were needed when! Great service and after care! Thanks! Coming up to the second year with our mirage curve spa and it still amazes me with its quality. The back up and customer service offered at the Dordon store is second to none and always have the answers your looking for. I have had my spa for a couple of years now and really still love using it as often as i can. I bought my spa from A5 spas at Dordon. I did have a issue with the spa after a few months but this was a manufacturer issue after a few emails and telephone calls between myself and A5 spas this issue was resolved and the part replaced. The service staff Kieron and Sarah are very professional polite and friendly and very knowledgeable. Kerrie in the office is really helpful. My wife and I visited them in Dordon in August 2016 and had a lengthy discussion with Mark. He was very informative and helpful with the choices of spas. 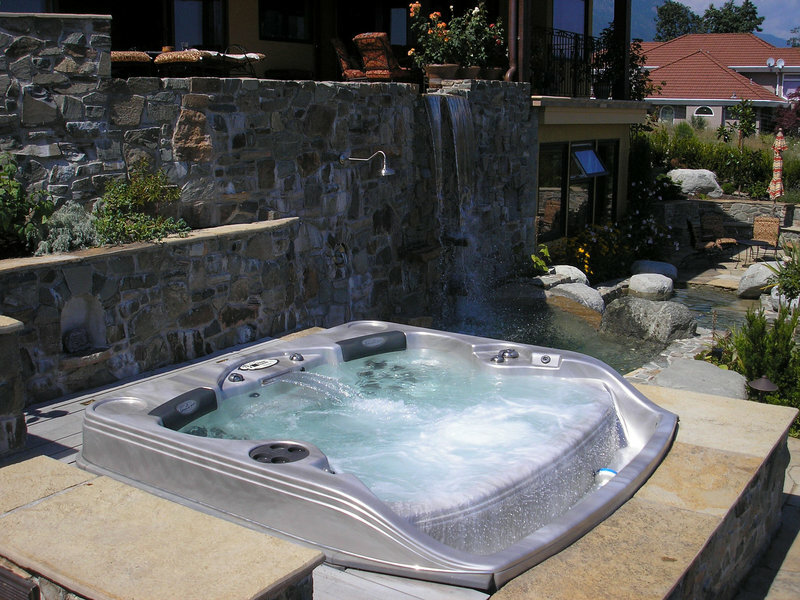 With his help we had chosen the spa for us the NW Omega 50. It was a refreshing change to meet a very honest salesman. We went away and visited other showrooms but came to the decision that they were the people we wanted to deal with. So in October we returned and this time spoke to Charlotte, again very friendly and well informed. She arranged a site survey the day after. We then returned and ordered our spa. So far all I can say is what a friendly team and a super efficient service. Keep up the good work. My husband and I visited the showroom on the A5 numerous times before we took the plunge and purchased! In store both Paul & Charlotte were very patient with us, as we were planning a wedding so unsure of how much we would have to spend on the tub or if it was even feasible! We said we would be back and we were! 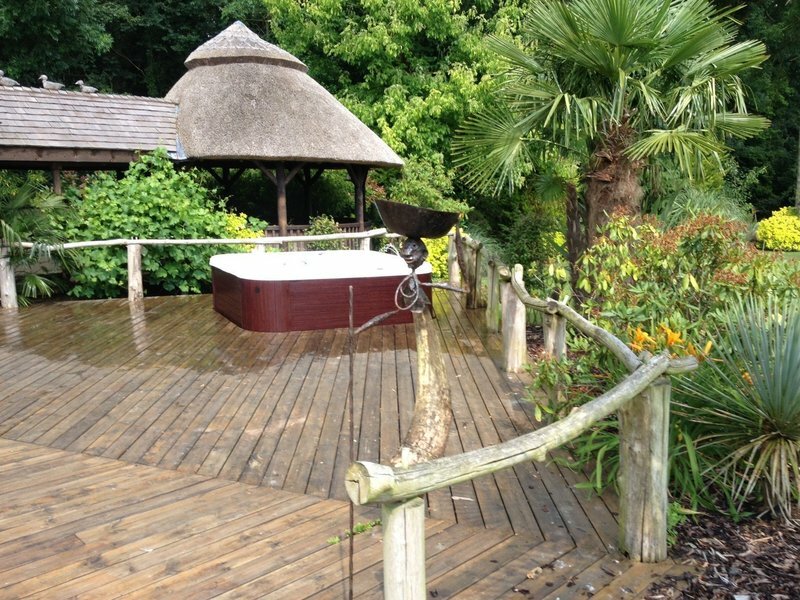 We wet tested the spa before deciding as was unsure on whether we wanted one with a lie down seat or all seats. After feeling the effect of the jets on my legs from the lounger we just had to go for the Helios! 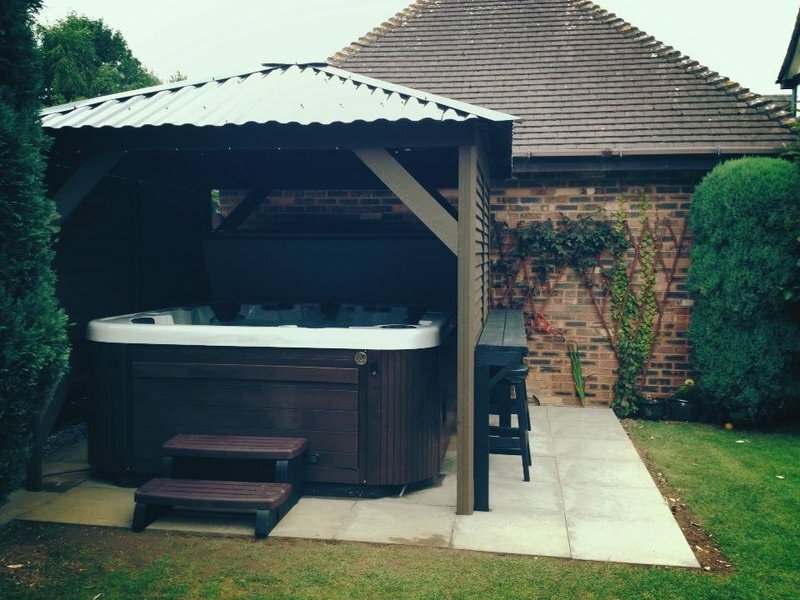 Myself and my husband lead a busy lifestyle with work and the kids so getting in after a long day and soaking in the spa has really helped stress levels! 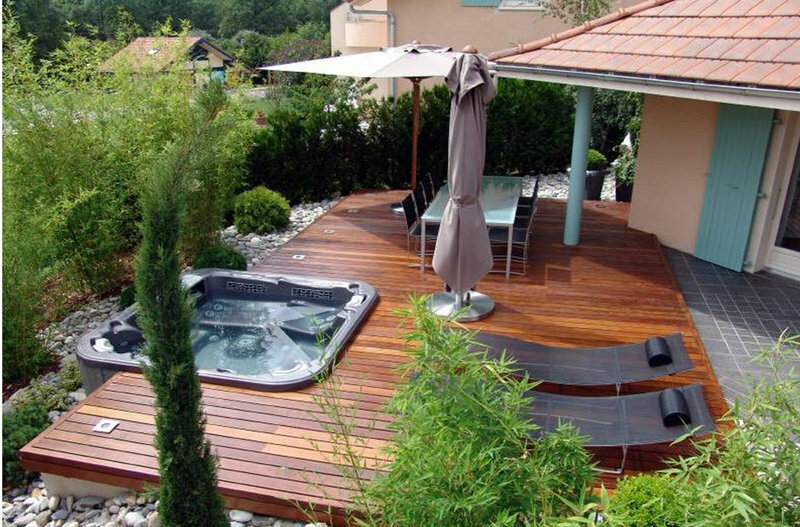 i absolutely love my spa, it's the best thing we ever did! From first stepping into the showroom to dealing with Kerrie & Daniel who kept me up to date re installation was so easy and stress free! Would definitely recommend A5 Spas and Coast Spas! Would not buy anywhere else!! Really friendly service until they the job was finsihed! We've had problems with our hot tub that we purchased from this company. The warranty they offer in my eyes was not worth it. My after sales service was Shocking. Suggest you buy from elsewhere.